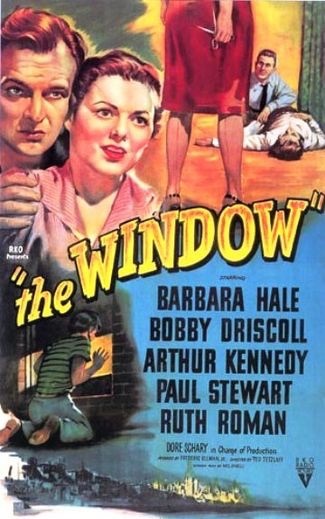 (1) Great to see the May,2014 interview with Barbara Hale after a screening of The Window. 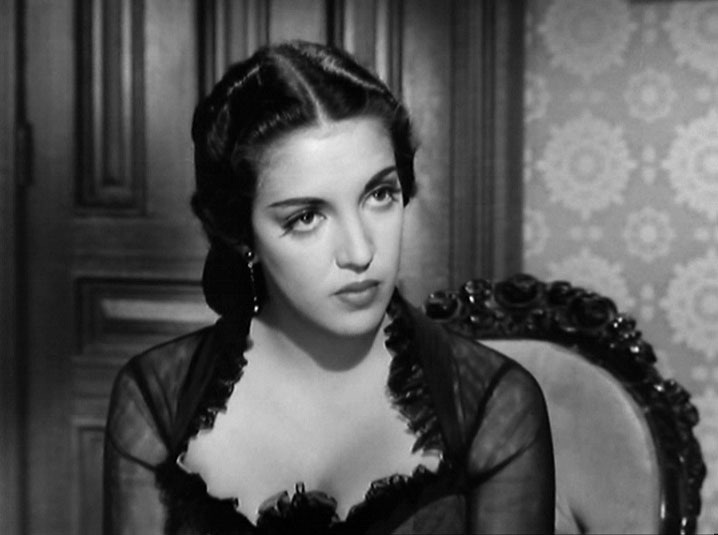 Interviewed by Alan K.Rode in Palm Springs,Barbara spoke well about her film and TV career, and long marriage to Bill Williams. Gail Patrick ( producer of Perry Mason) became one of her dearest friends. The interview can be seen at the Film Noir Foundation archive here. “My character was the greatest challenge I ever had- a destructive young woman who’s a kleptomaniac. 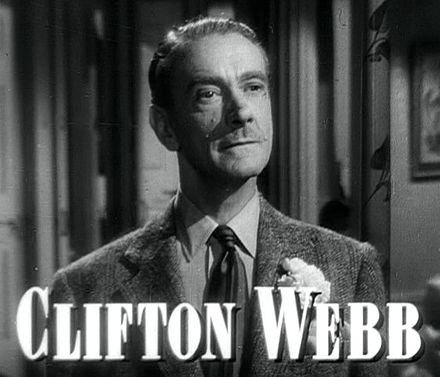 The form of the film – flashbacks within flashbacks within flashbacks – was criticised by some reviewers of the time as too confusing. Today,though,its style is highly regarded by film historians. (3) One of the funniest posts I have read is at the Widescreenworld blogspot. 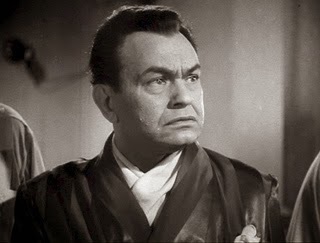 The subject being the lack of Oscars for Edward G.Robinson, and written in the gangster vernacular EGR was famous for. Can’t recommend it enough. It’s so very well written. The full piece can be read here. “Harry Cohn,head of COLUMBIA Pictures,a very feared man. I had a marvellous relationship with him,but I had never met him till I finished my first film, IT SHOULD HAPPEN TO YOU. He called me up to his office and I said, good,finally I’m meeting my boss…. He said, ‘The name is out.’ I said, what name,I didn’t know what he was talking about. 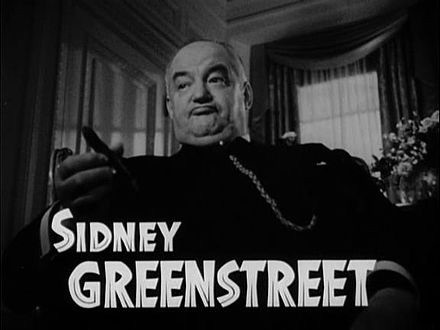 Sidney Greenstreet, THE MALTESE FALCON. 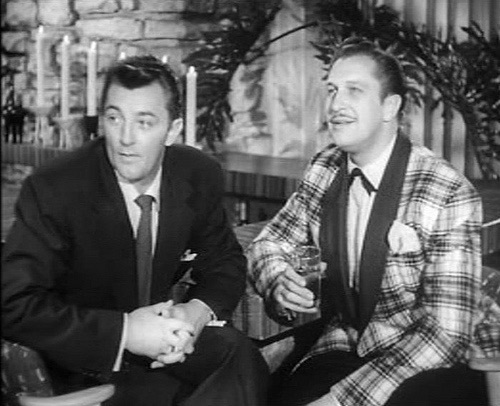 In HIS KIND OF WOMAN, Robert Mitchum ( as Dan Milner) and Vincent Price (as Mark Cardigan) prepare to take on gangster Raymond Burr. 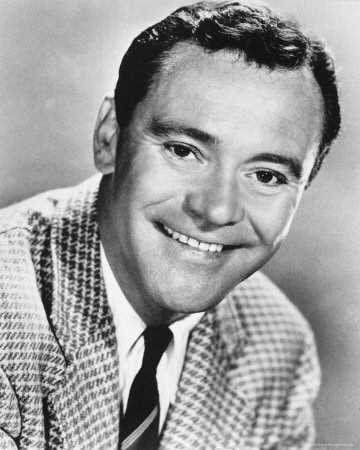 (Cardigan is a film star). “Kane will be a dead man in half an hour,and nobody’s gonna do anything about it. When he dies, this town dies too. I can feel it. 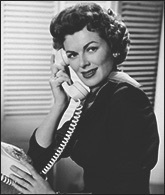 Thanks for the tip off about the Barbara Hale interview via the FNF link. You’re welcome. Do check the EGR post too.